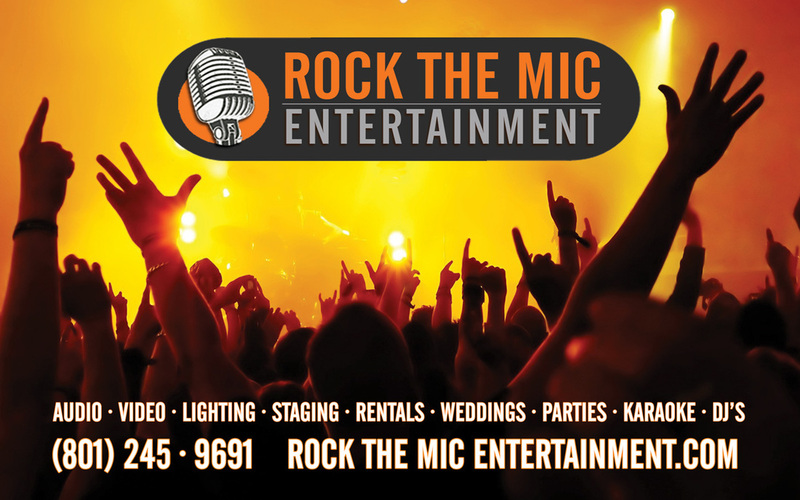 We are always updating people with new songs, new events, and the latest place to Rock The Mic! If you would like to receive a monthly e-mail about our company keeping you updated with the latest and greatest, fill out the form below. Thanks!